Villa i Poggioli is located in a dominant position, at a few metres from the seawaters that mingle with the sweet waters of the Magra River. The village food shop is at a stone’s throw, but in alternative, there is a supermarket at a short distance. Pisa and Genoa are the closest airports (50-60 minutes’ driving each of them) and the closest motorways are A12 (Genoa bound) and A11 (Pisa bound). A fully equipped beach is in the nearby area, to be reached in a few minutes’ walking. Here you can rent boats, or sailing boats to go fishing or angling. Walking tours can be arranged. Cooking and enogastronomic classes can be organized on demand. Send us an email to have more info on places to visit or to know more about the peculiarities of the area, or simply to have an estimate or any information you may need to organize your holidays at its best. 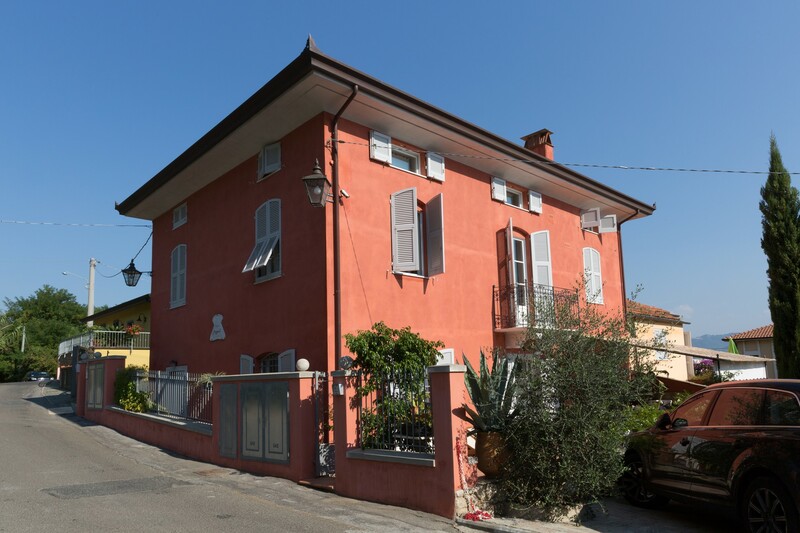 Concretely: at any time, you can contact the owner of the data processing Rossella Tommei, by contacting him at the email address: info@villaipoggioli.com for any information, correction, variation or cancellation you wish on the data concerning you.